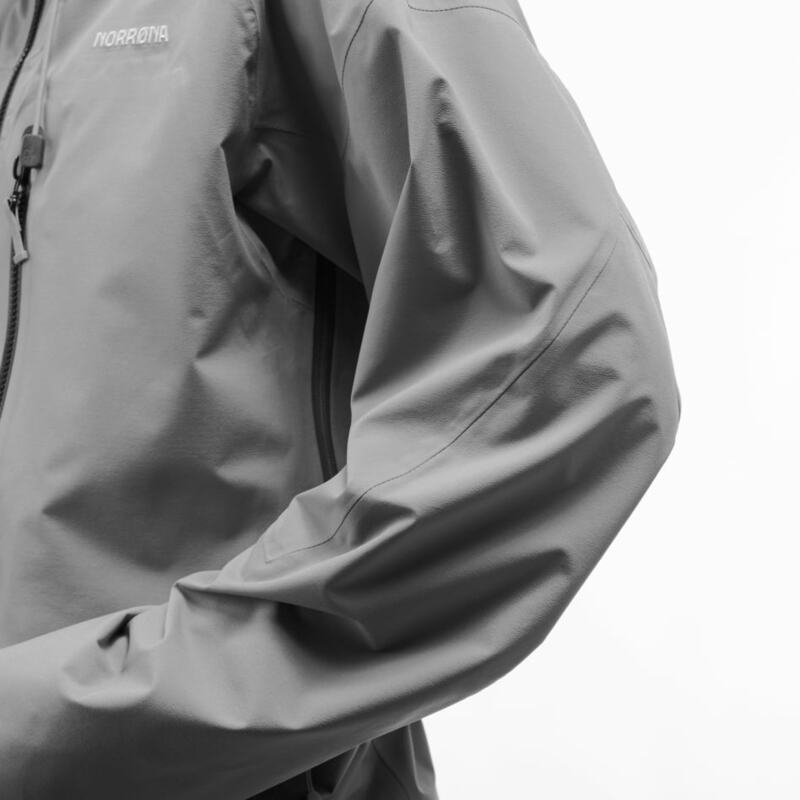 The finnskogen warm1 Jacket is a highly versatile midlayer fleece jacket with woven reinforced shoulders and elbows for a long-lasting performance. 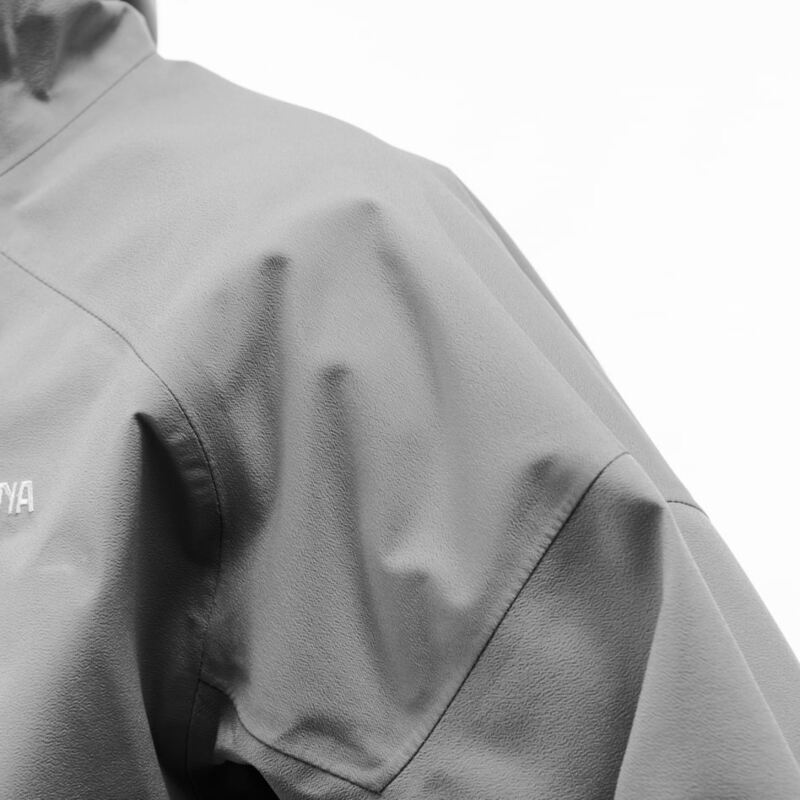 This jacket is made in a Polartec quality with a durable face and a brushed inside. 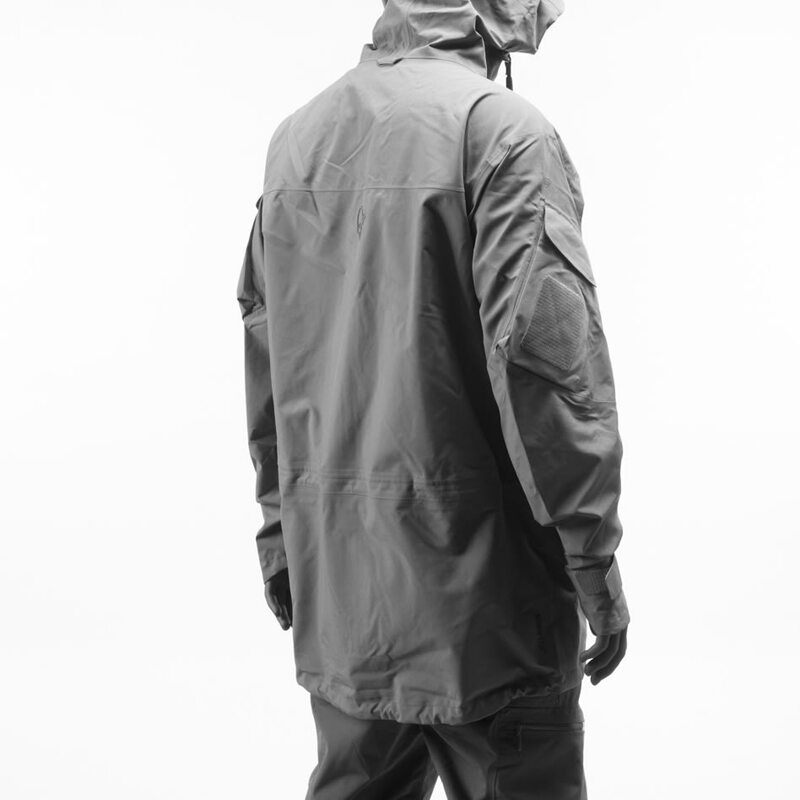 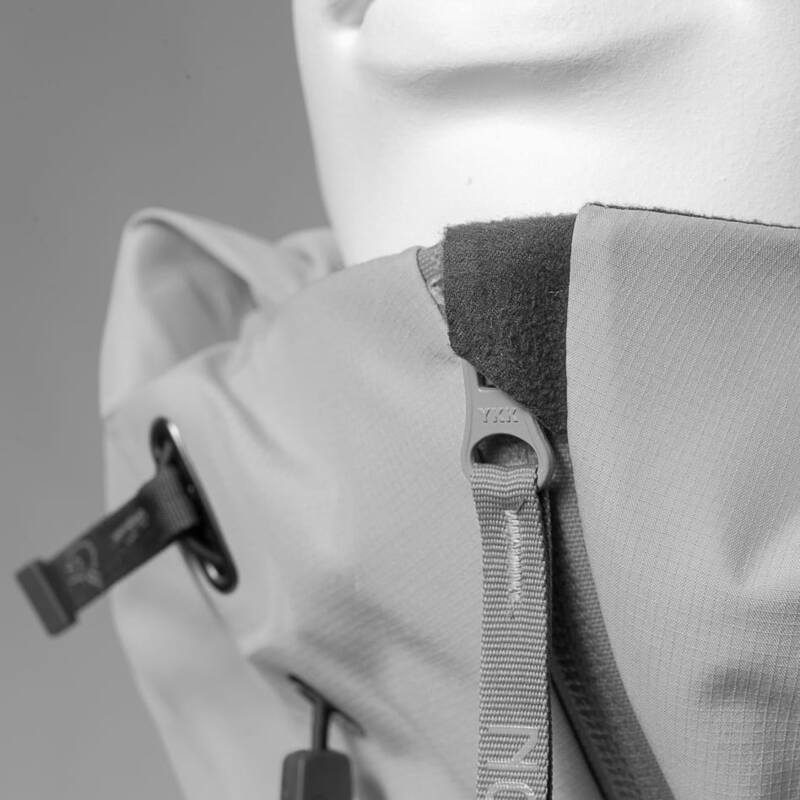 Comes with features such as elastic cuffs with thumb holes, two zippered chest pockets with antenna slots and loops to keep the antennas in place and away from the face.